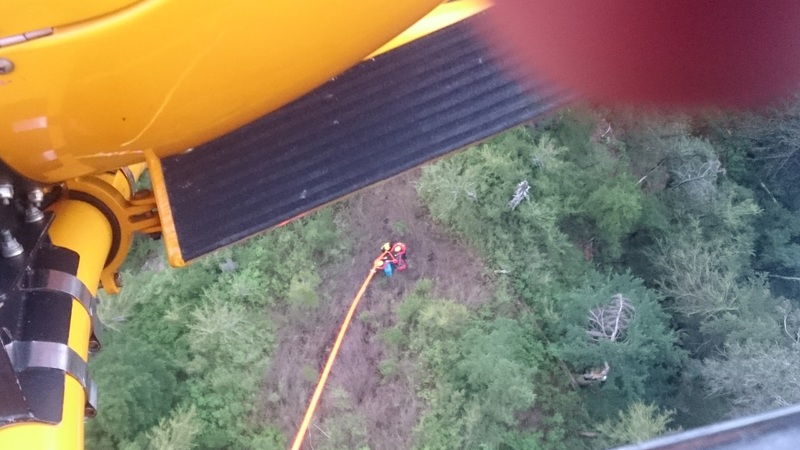 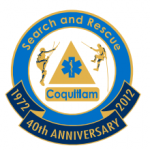 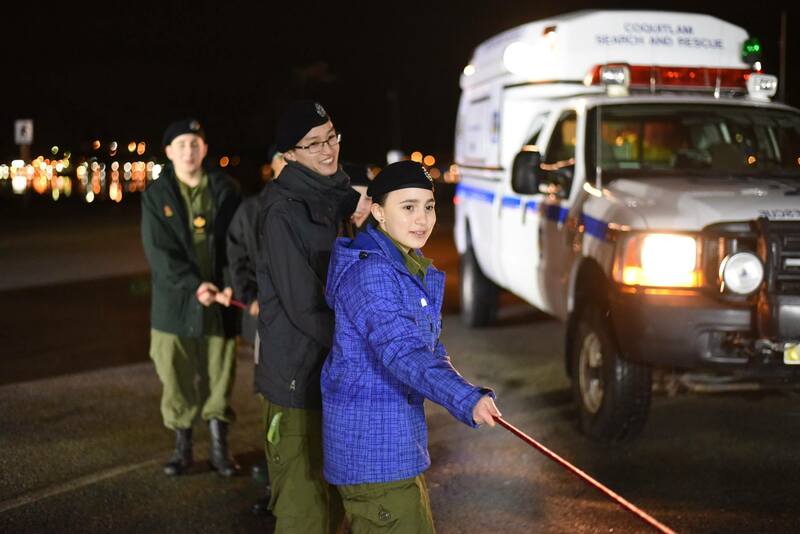 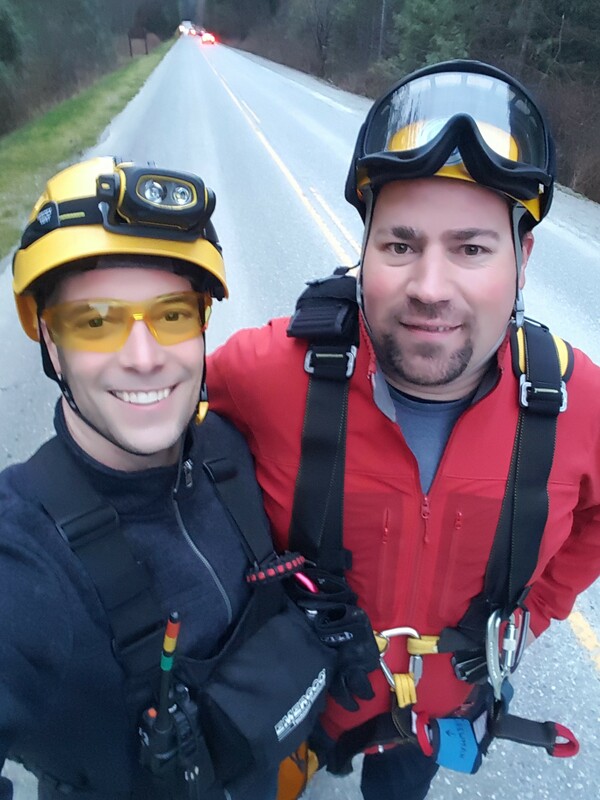 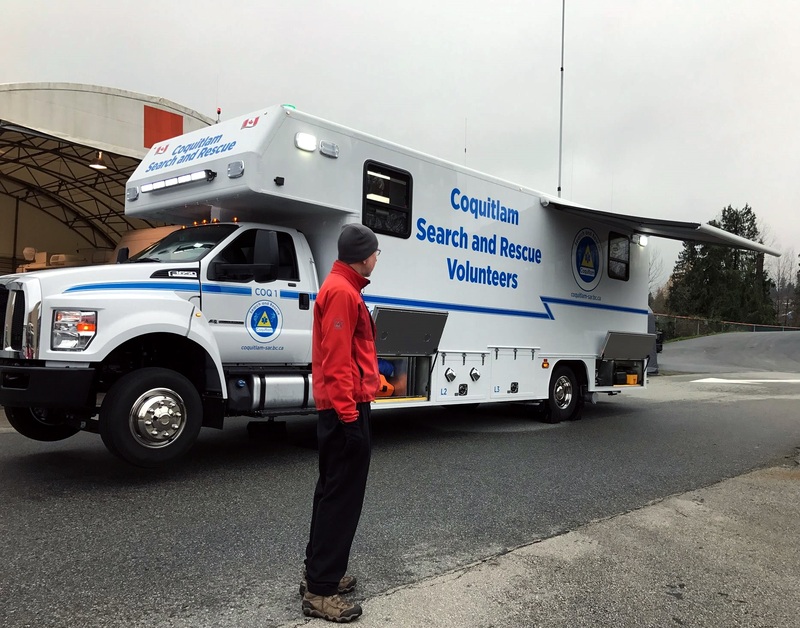 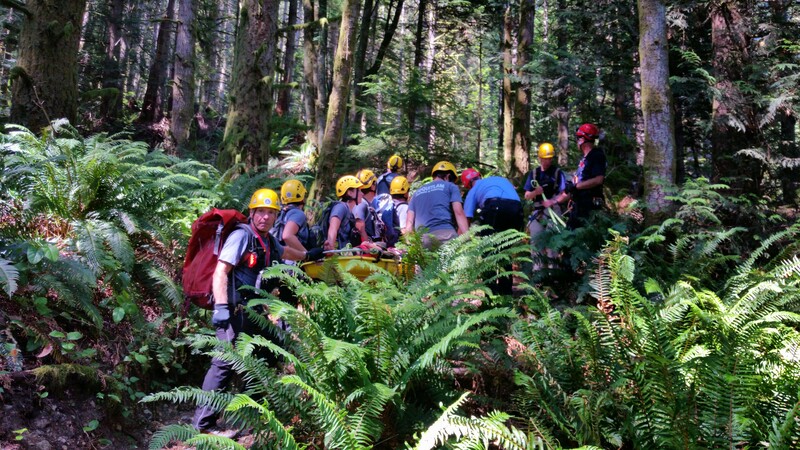 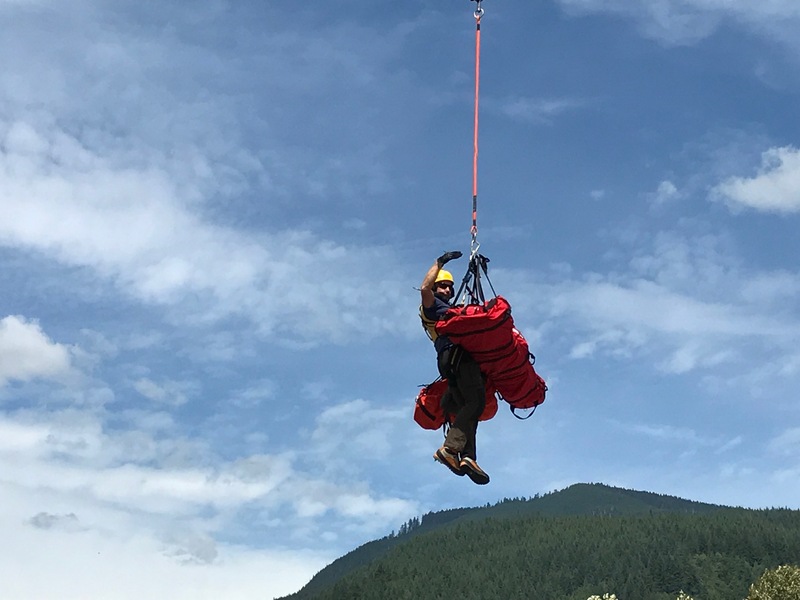 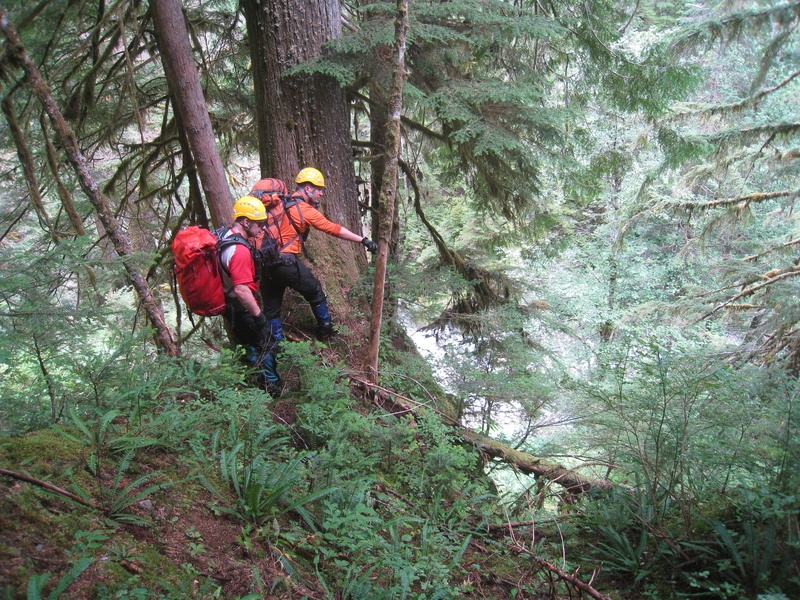 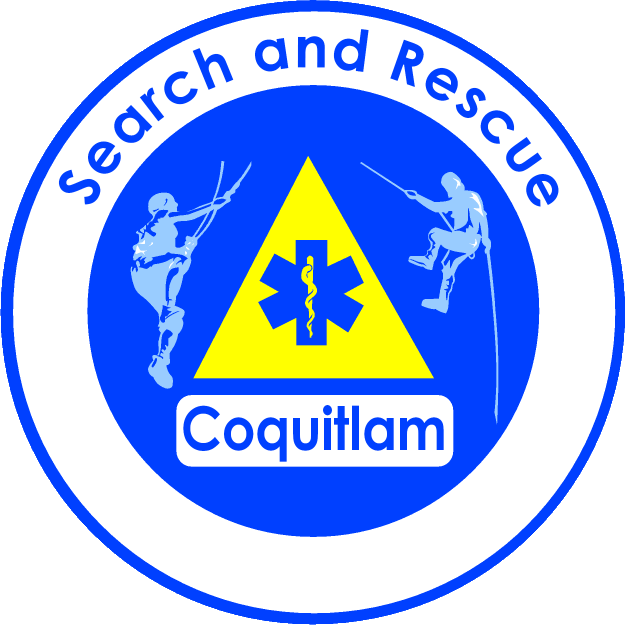 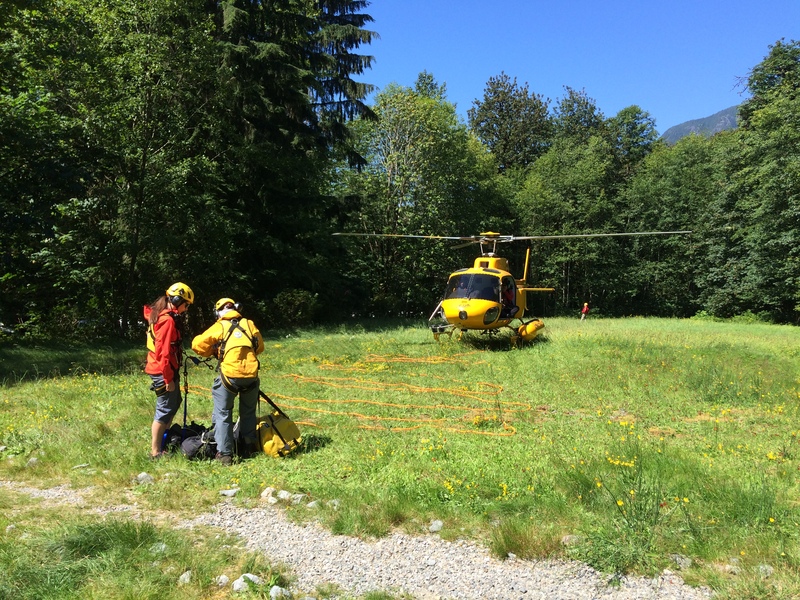 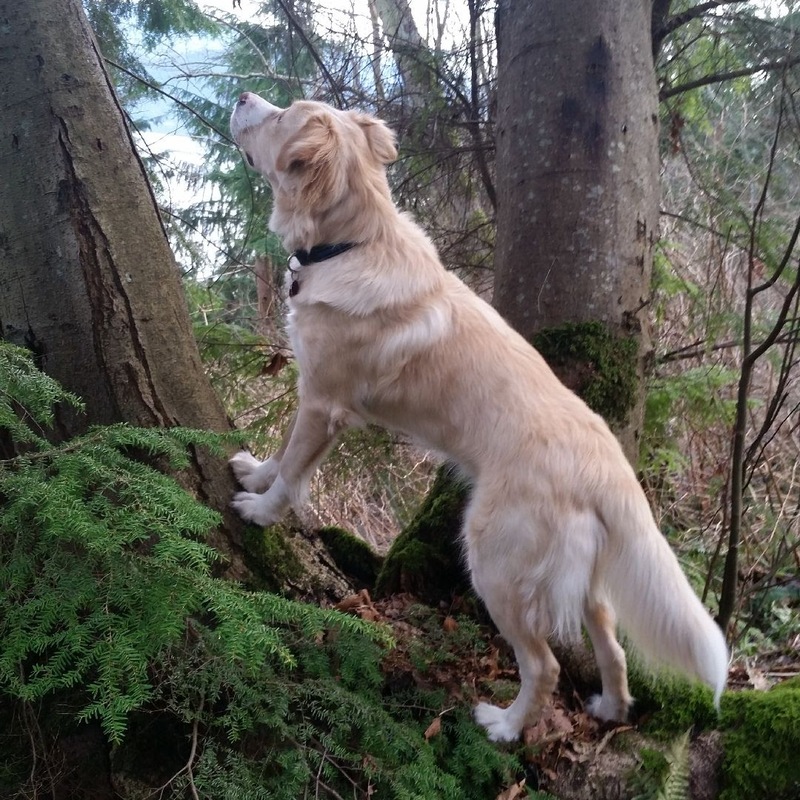 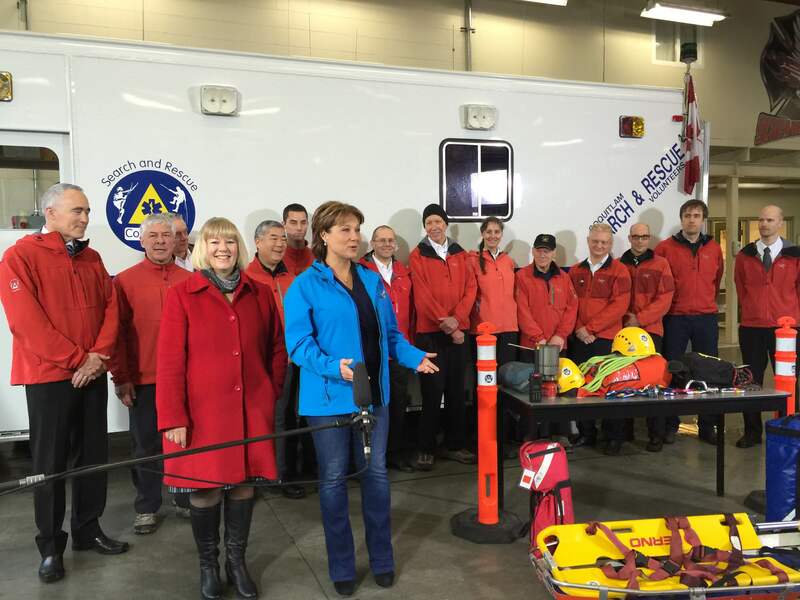 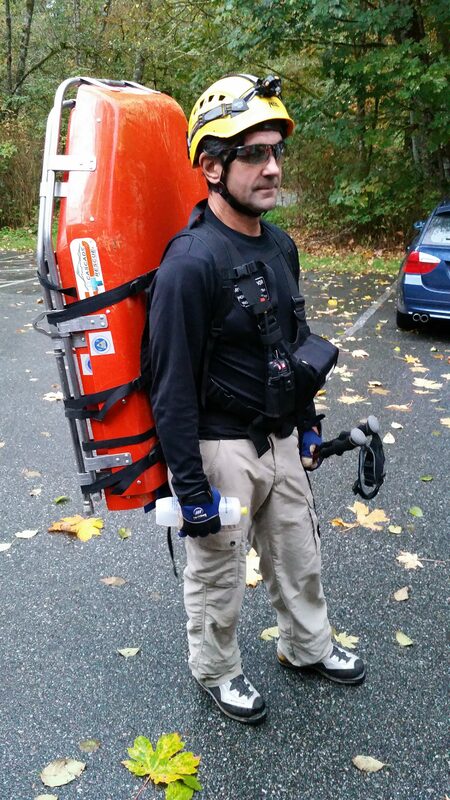 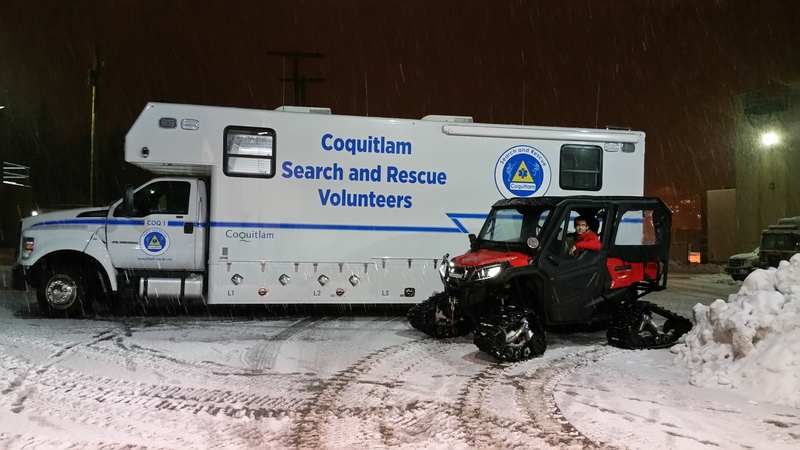 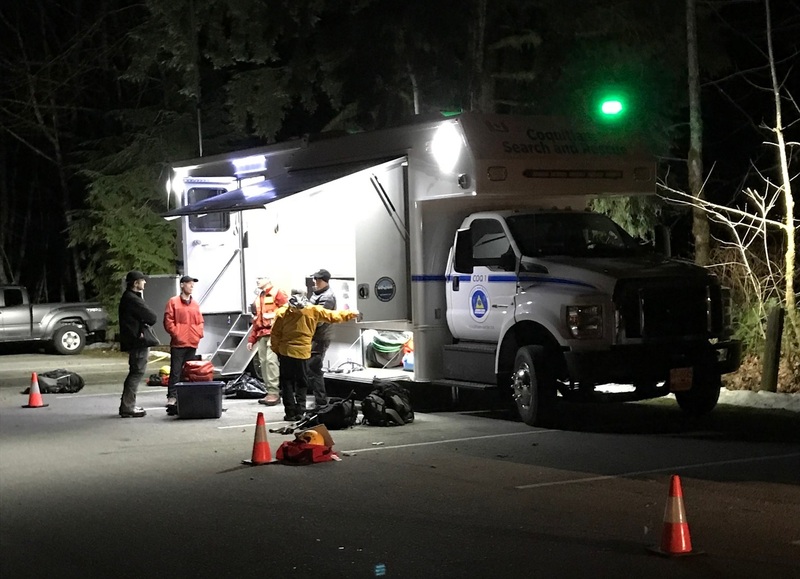 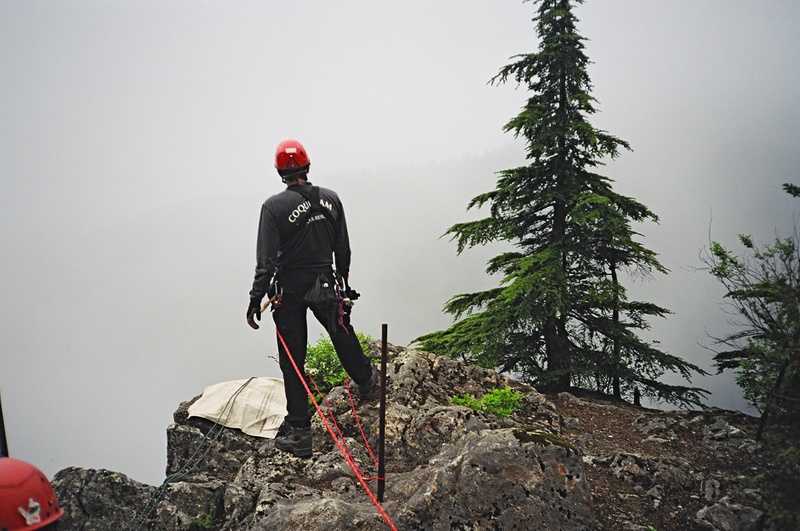 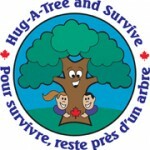 Learn about Coquitlam Search and Rescue, the team, our volunteers and how to become a member. 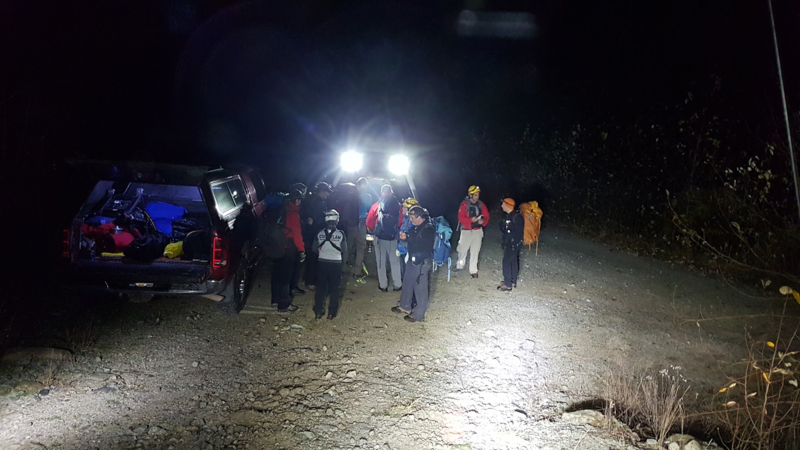 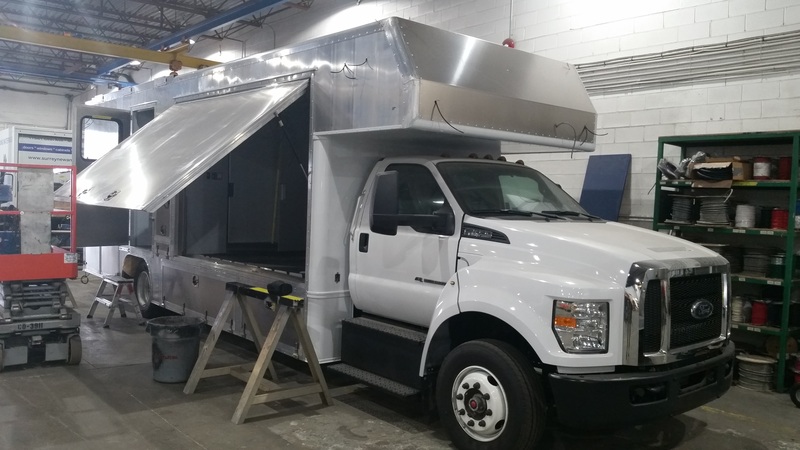 Read about the team’s activities – updates on fundraising, tasks, and the activities of the team. 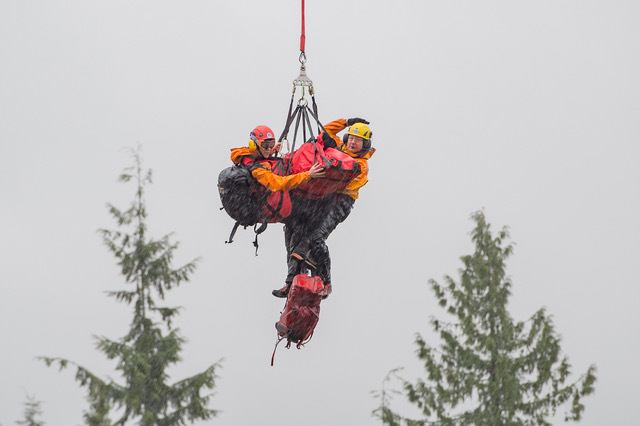 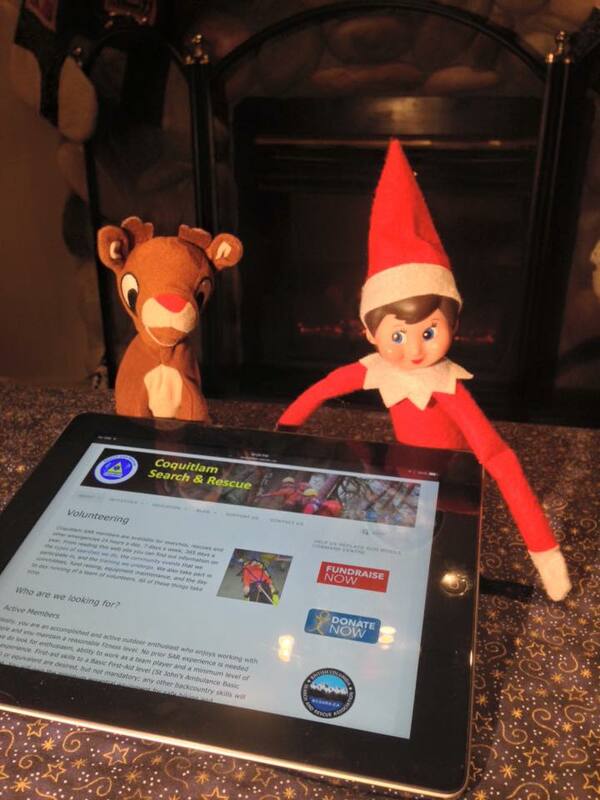 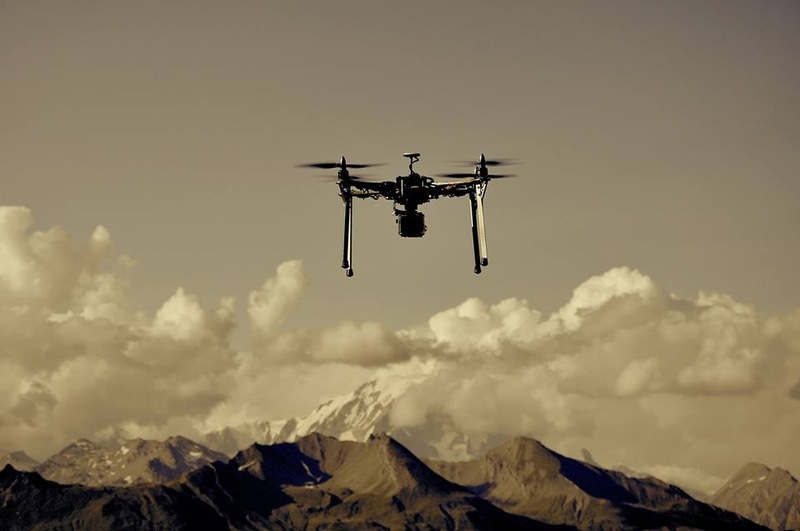 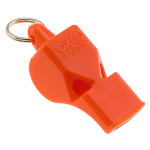 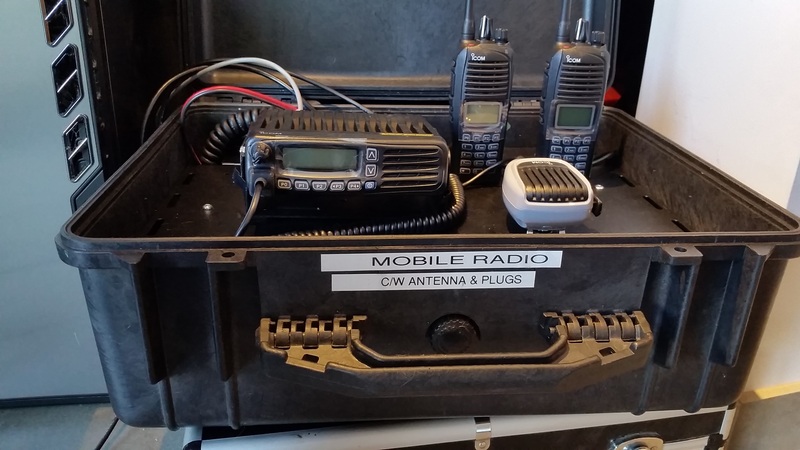 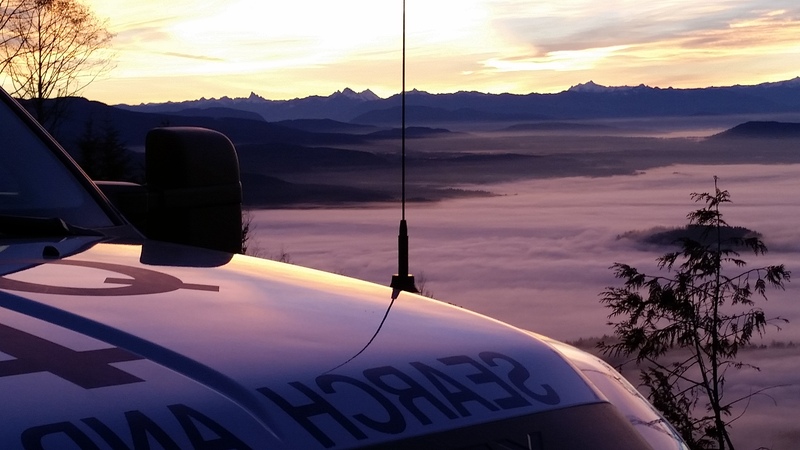 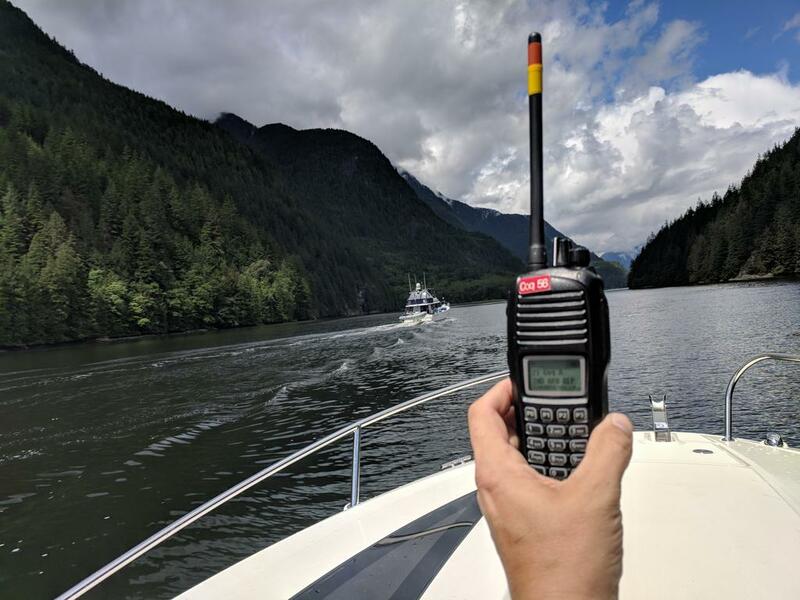 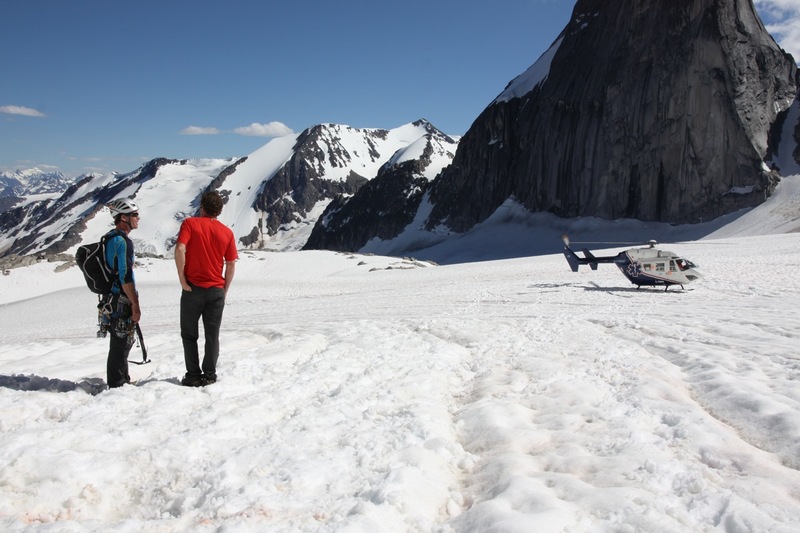 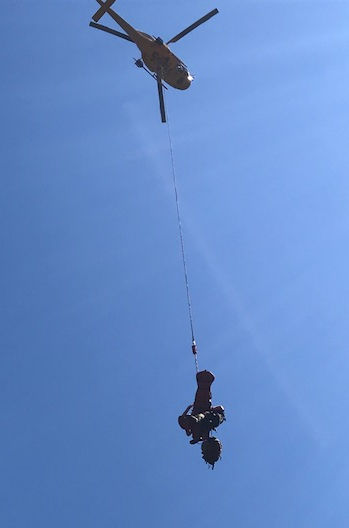 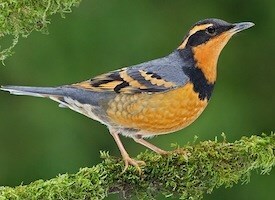 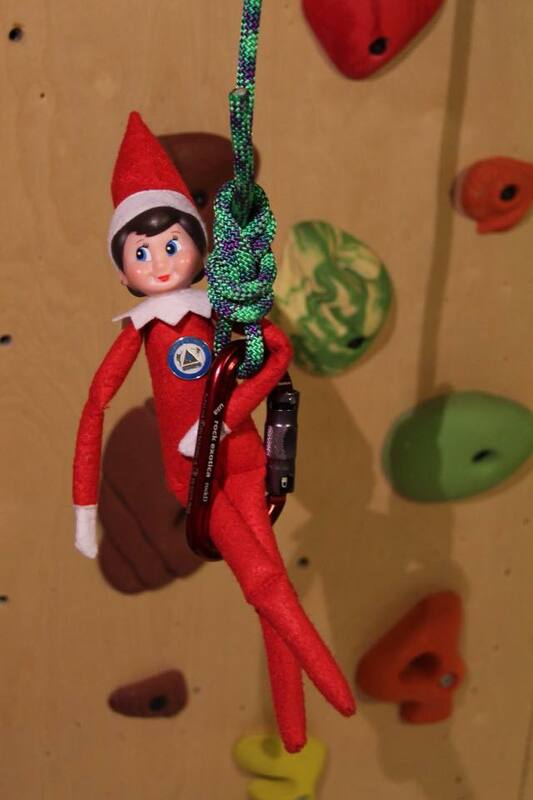 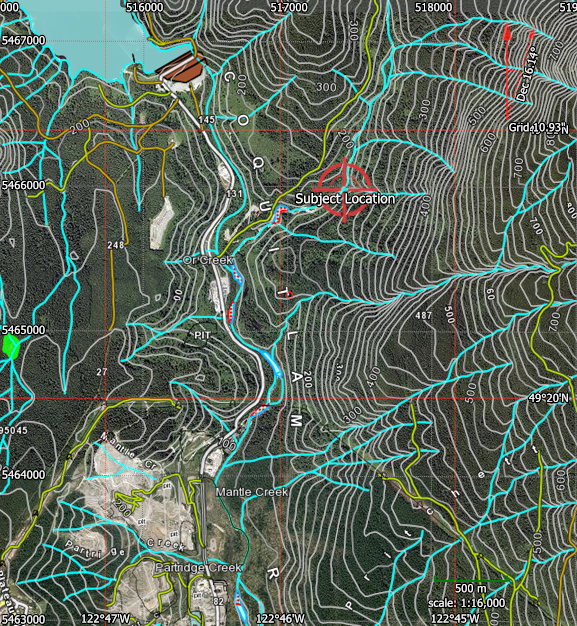 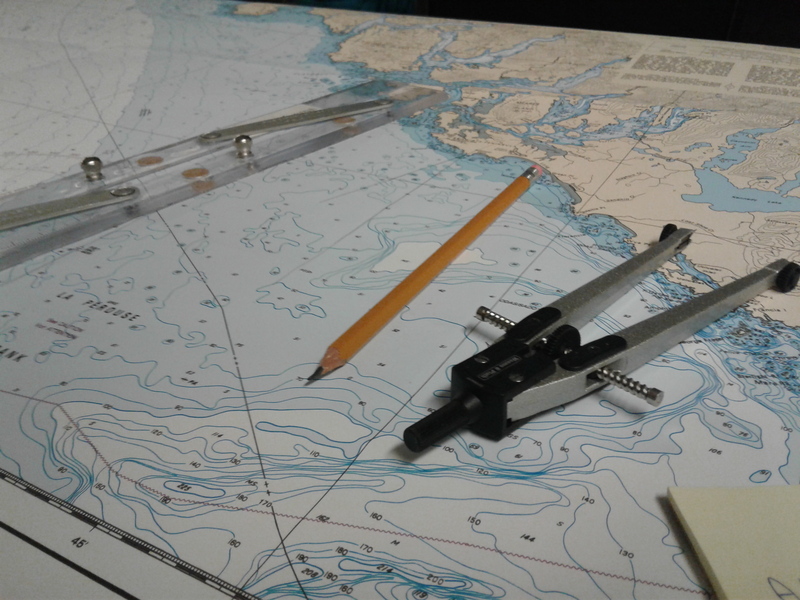 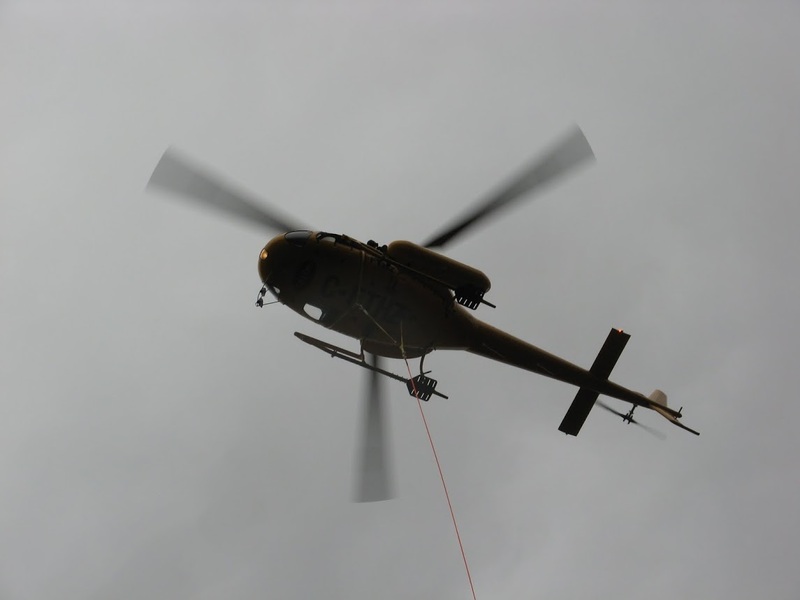 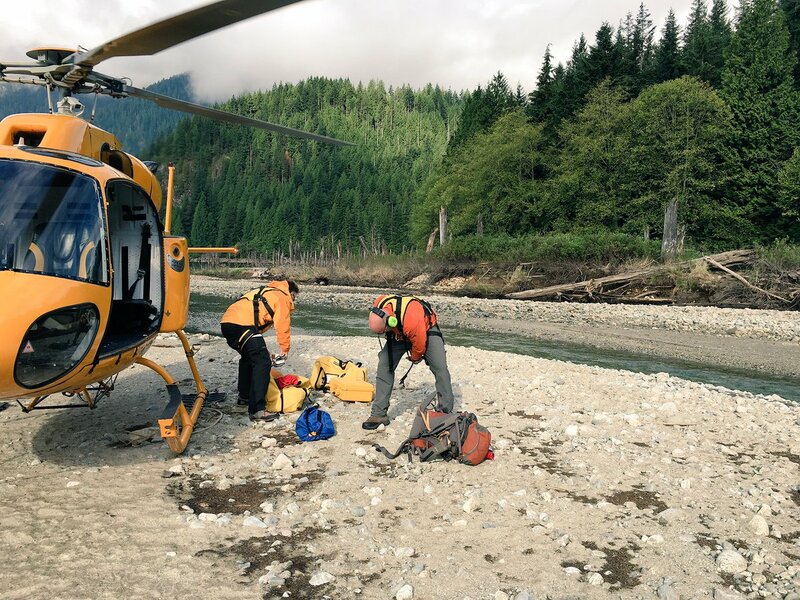 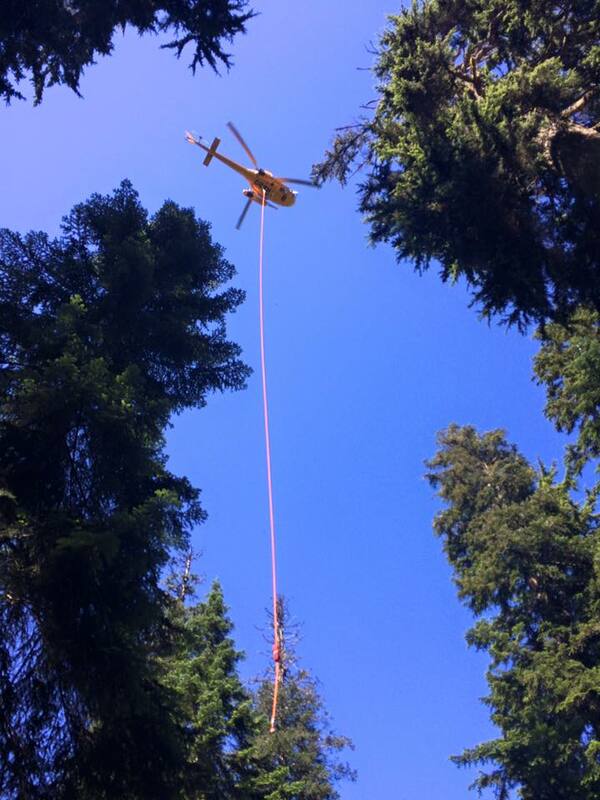 Part of the team’s mandate is to present public safety information – or “preventative SAR”. 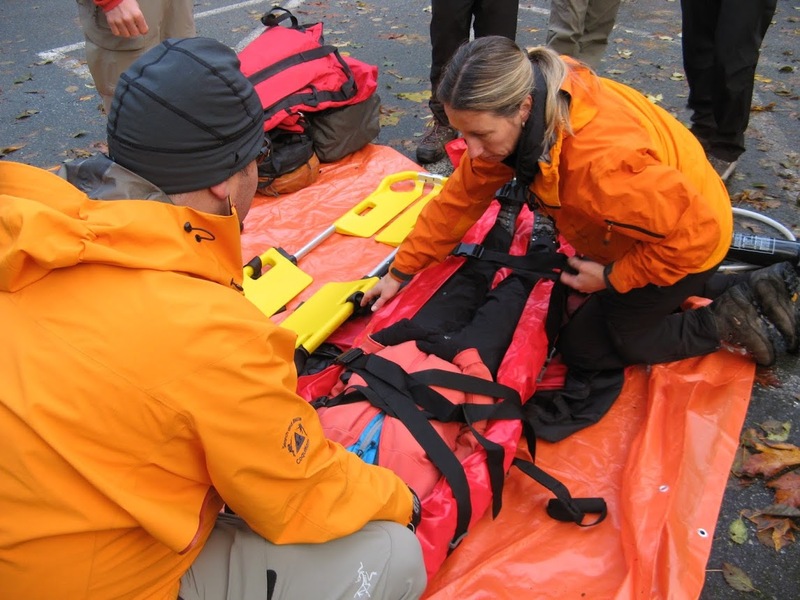 Follow our tips to reduce the chance you’ll need rescue! 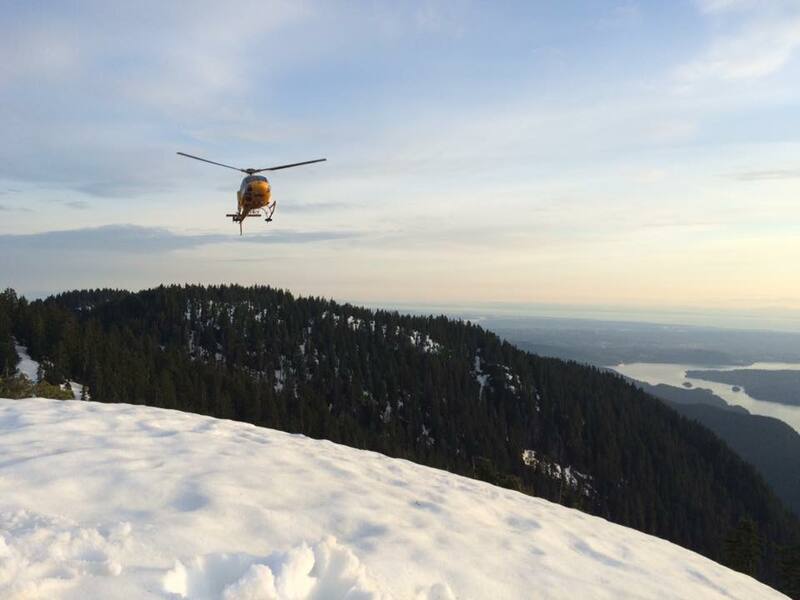 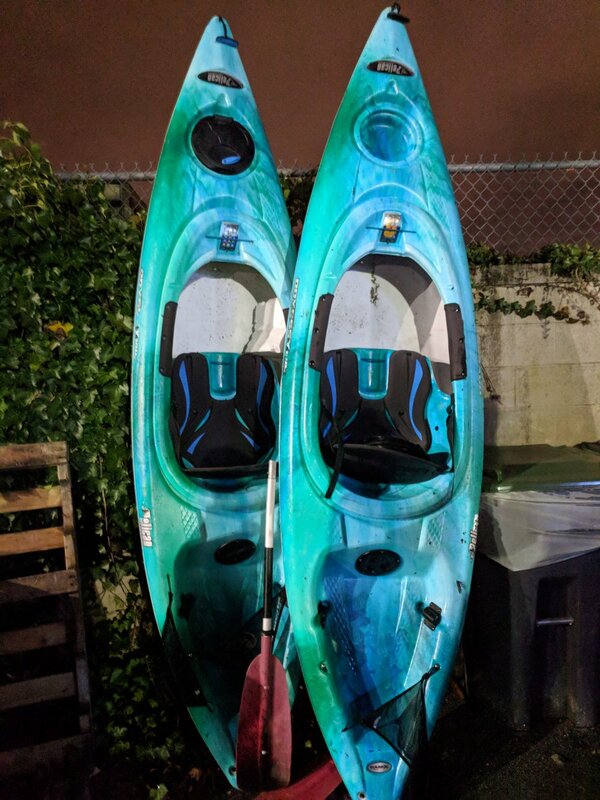 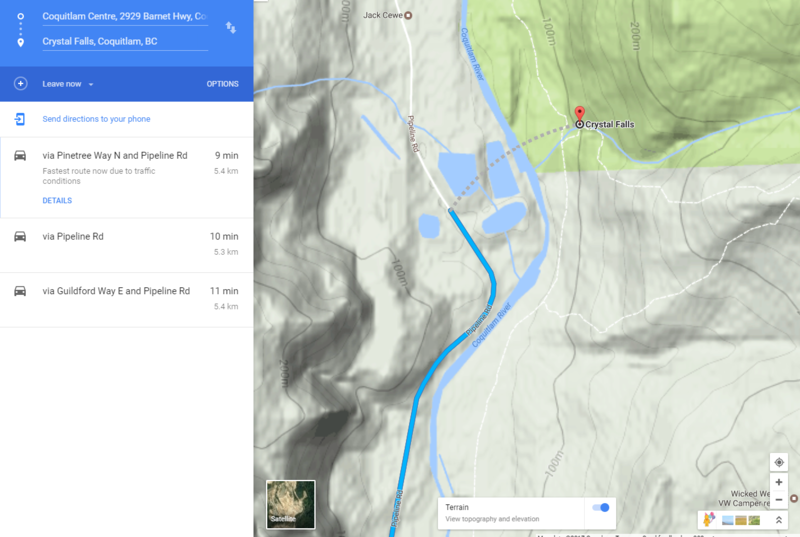 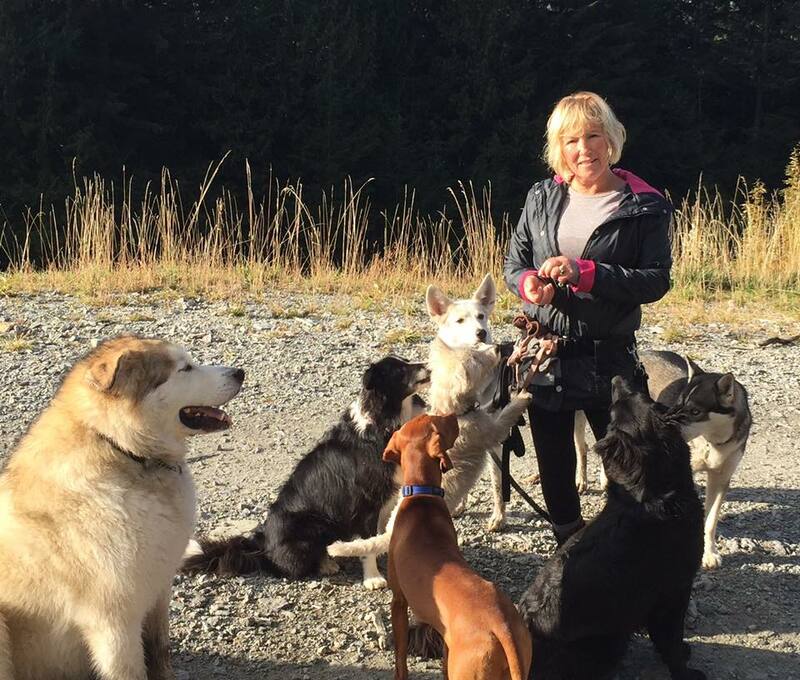 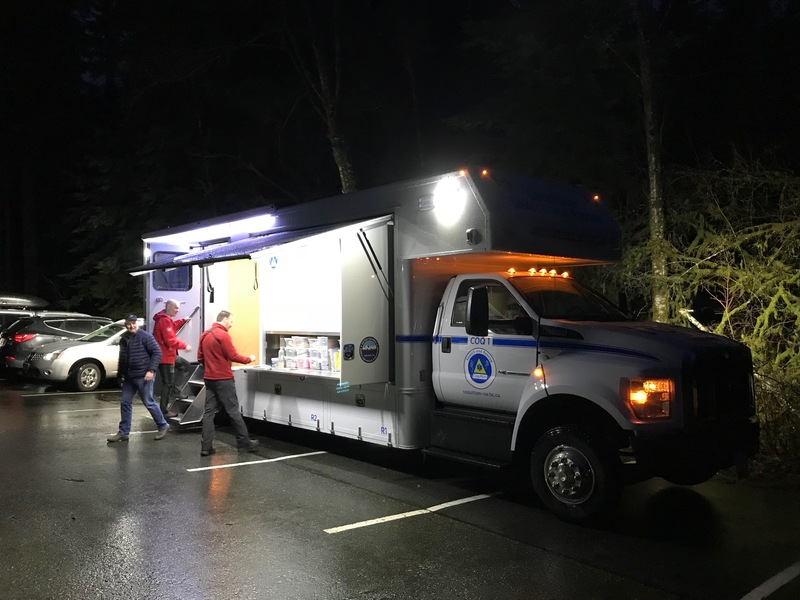 Two rescues at Buntzen Lake: It's Still Winter!